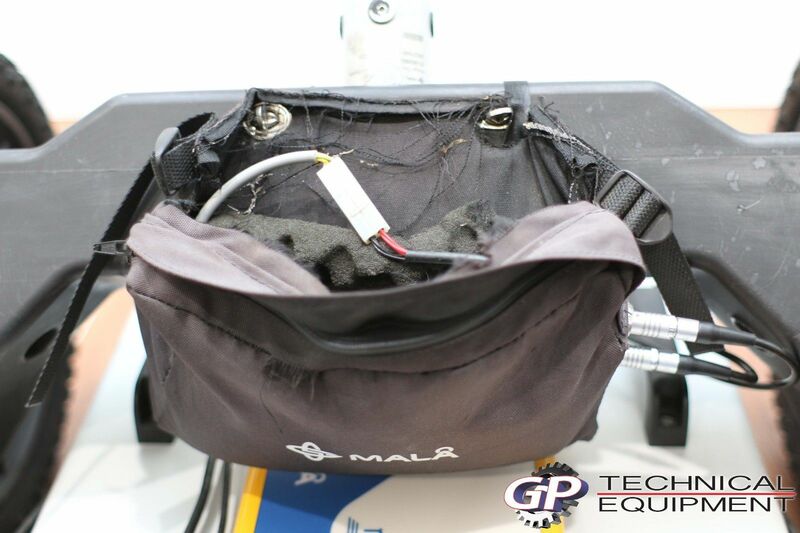 The Mala easy locator system is culmination of Mala’s years of experience in developing a top of the line, easy to use system for subsurface inspection. This is nice, great condition unit, ready for use in the field. It has some signs of use, but is completely functional with no issues. 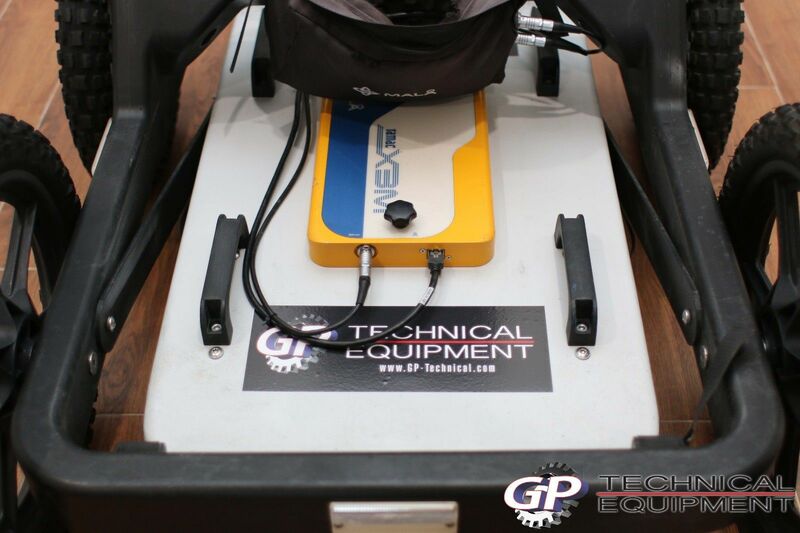 The Mala easy locator system is culmination of Mala's years of experience in developing a top of the line, easy to use system for subsurface inspection. The built-in auto stacking feature ensures optimum data quality at maximum survey speed. The low power consumption offers in excess of six hours measuring time with a standard battery. 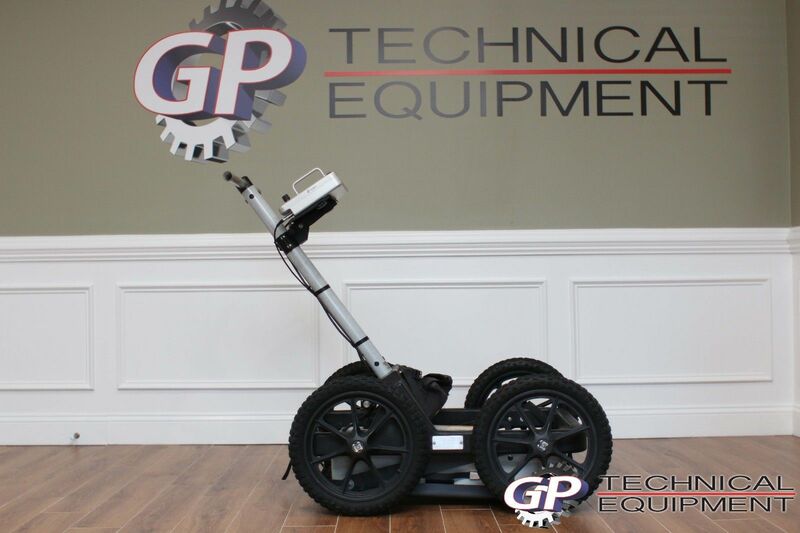 The convenience of this flexible and modular design means that an Easy Locator based GPR system can be quickly and easily configured for use across a wide range of applications. This flexible approach offers you an affordable choice to system configuration. 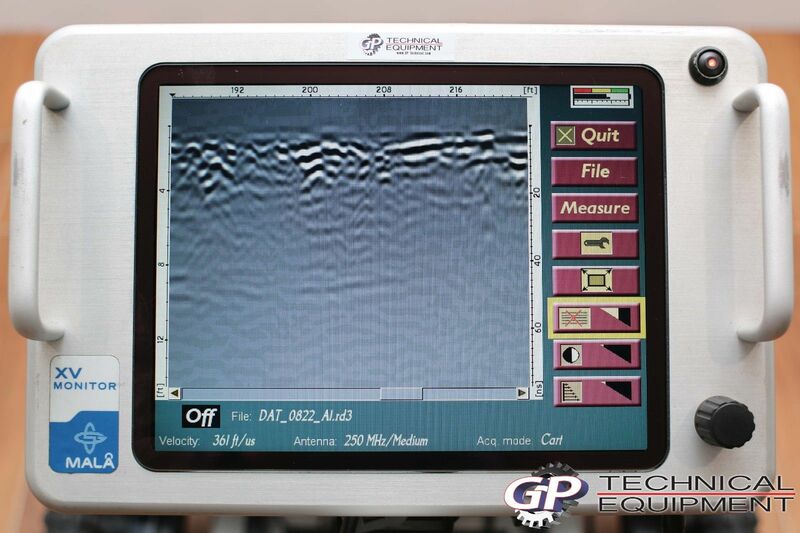 You only need to invest in what you need today; however, as your needs change, so can your GPR system. Here is the opportunity to get it in good condition, ready to use, for 60% off retail. 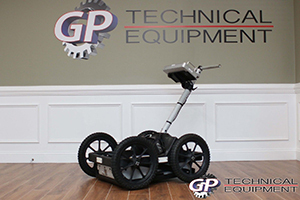 The unit can be tested in our retail store in Pooler, GA, if you would like to examine the unit before you purchase. 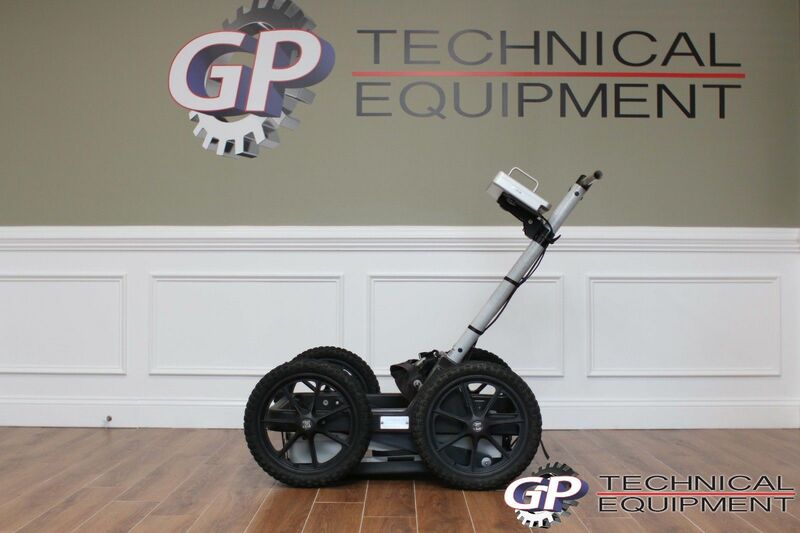 Specifications: MALA x3m, the standard Ground Penetrating Radar (GPR) system for utility locate professionals worldwide. 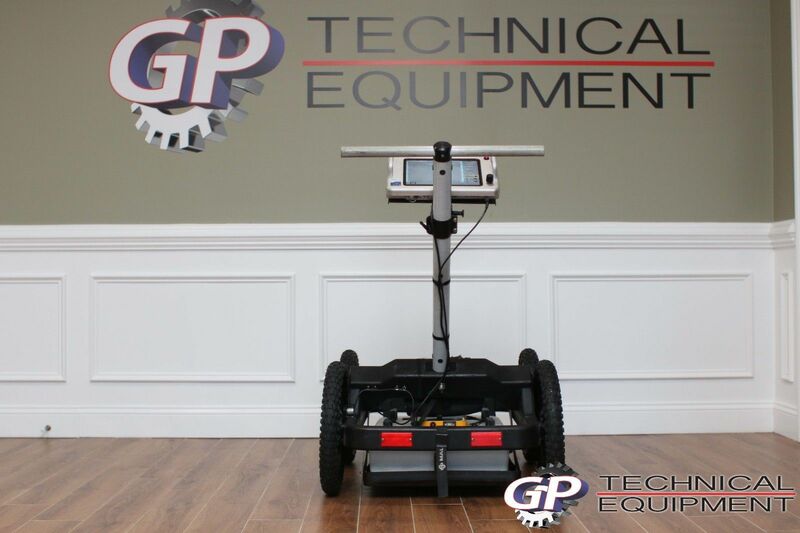 The x3m system is priced well below other systems and virtually redefines GPR for everyday locators that need to find nonmetallic utilities and perform surveys for unknown buried objects and utilities. The system includes an easy user interface with almost complete automation of settings whereby the operator provides minimal input to begin collecting data. 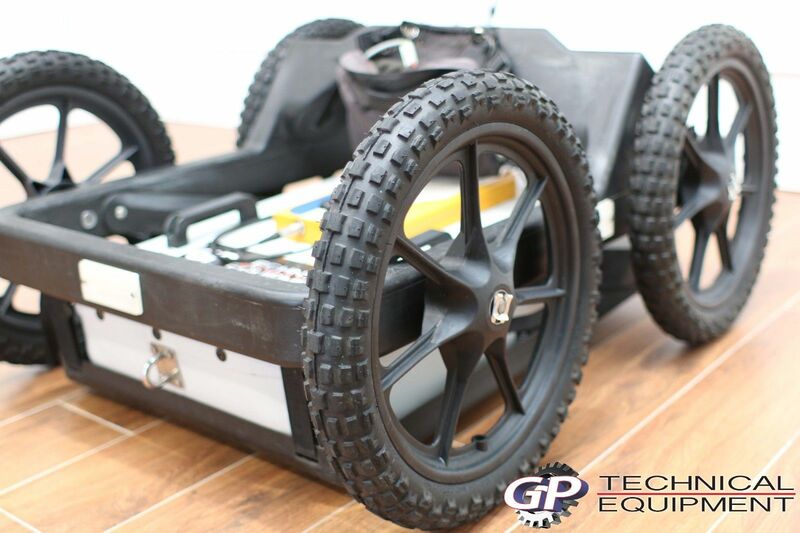 Portability is unmatched in both weight and ease of dis-assembly for transport between projects. 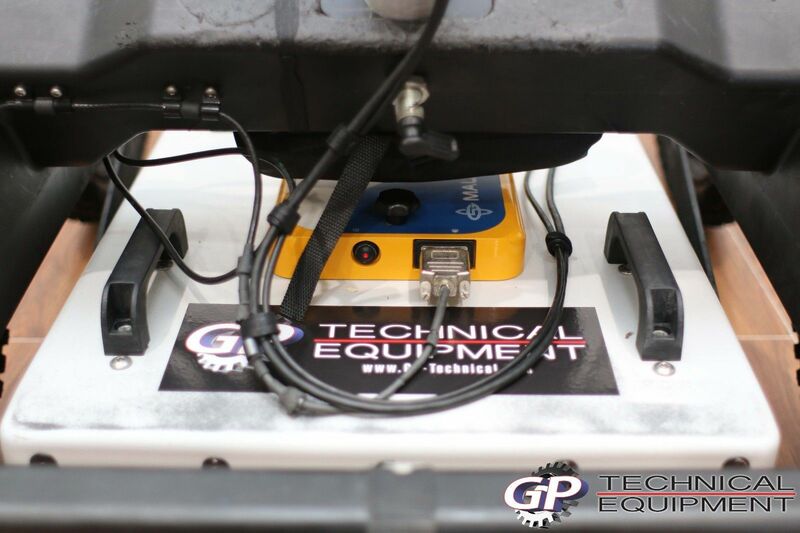 These all important features mirror those locate professionals are accustomed to using on standard pipe and cable locators. 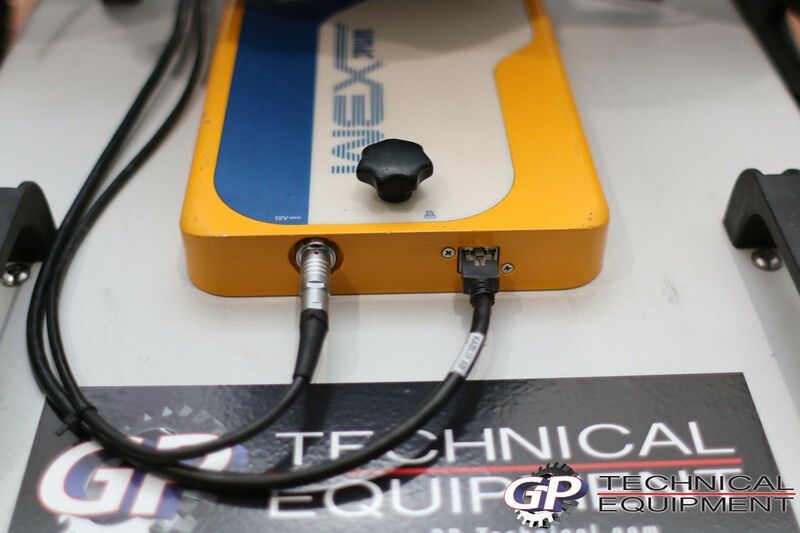 The x3m includes an integrated but modular control unit and monitor. 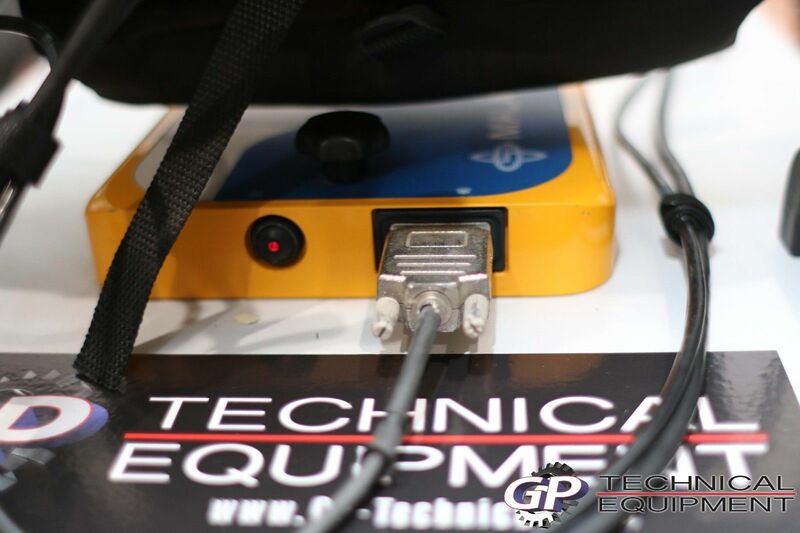 The control unit is mounted directly to the antenna (transducer) of your choice and powered internally. The detachable control unit automatically detects the selected antenna and defaults to the appropriate data collection settings. Simply remove the handles with the monitor attached and collect data with either antenna. 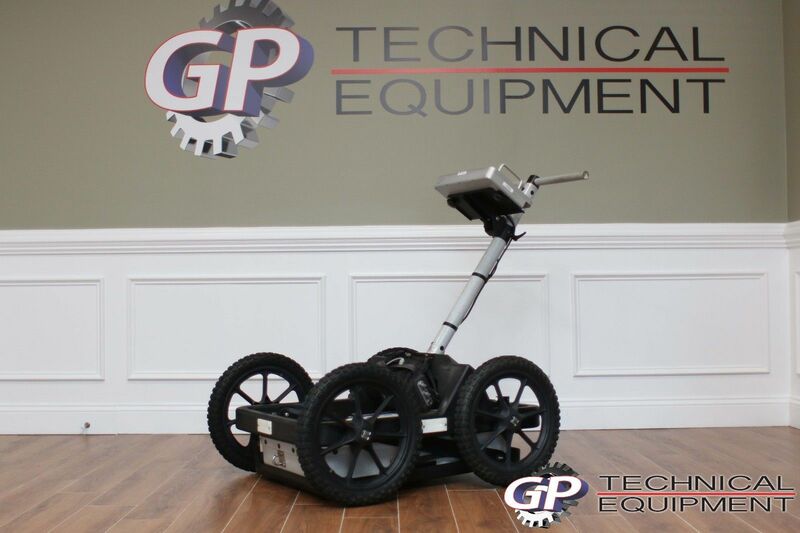 Adjustable height of the wheels in combination with the option to pull the x3m backwards improves access to rough terrain and loose soils such as sand. 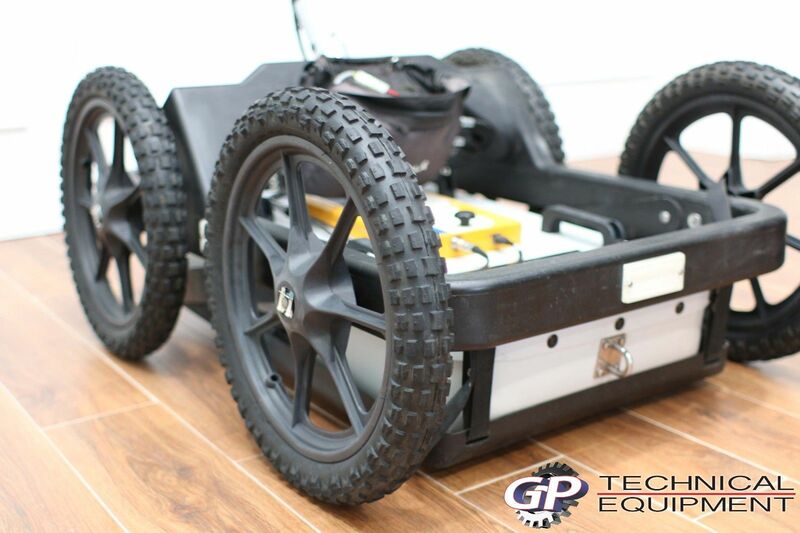 You can also configure your x3m with the option Rough Terrain, see options below.